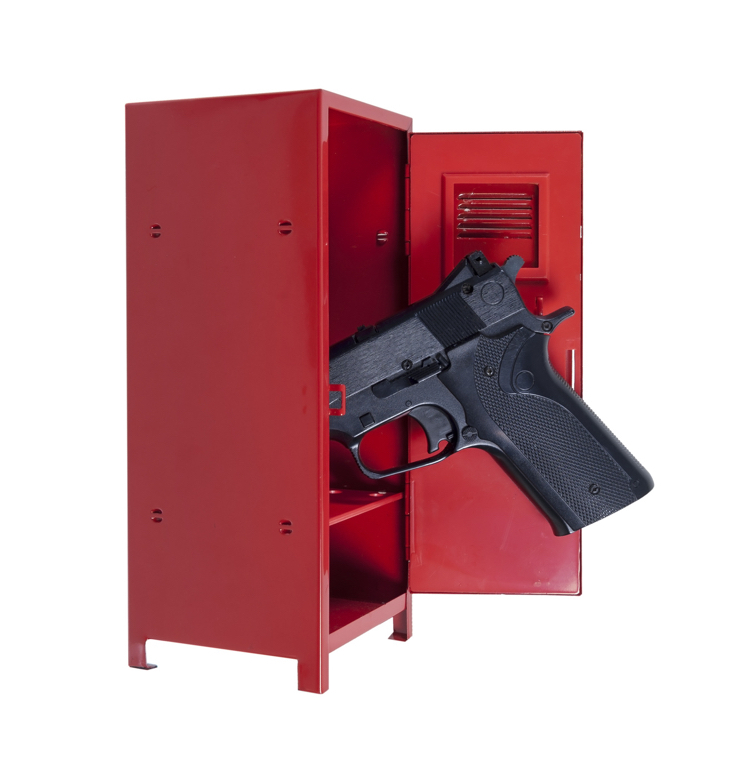 No one would dispute the need to store guns safely and account for them properly. Whether the lawful gun owners are private citizens, law enforcement agencies, or the military, their unsecured weapons can fall into the wrong hands and threaten public safety and innocent lives. A case in point – the recent theft of guns from the Army Reserve Center in Worcester, Massachusetts. Authorities discovered more than 16 weapons, ranging from handguns to M4 rifles, had been stolen during a break-in. An FBI spokesperson stated that there was no evidence of links to terrorist activity, and added that the stolen guns have now been placed on a list of missing weapons maintained by the National Crime Information Center (NCIC). Once stolen weapons enter the black market they are often used in criminal activity. This incident underscores the need for secure gun storage, especially in settings such as police stations or military installations where there are large arsenals of weapons. Firearms best practices calls for a combination of secure racking storage and a weapons tracking system to inventory and track firearms assets.